Just had my alloy and rear bumper repaired by Clive from chipsaway in Polesworth,great job done alloy looks brand new and bumper looks great to. Would recommend them to everyone that required damage repaired and punctual as well. Top bloke! Sorted my areas of lacquer peel making the car look fresh again. Didn't mess me about either. Would recommend and will be returning for any future work. Clive priced up and repaired some damage done by vandals using a brick to our Bmw 5 series. He arrived as arranged and repaired the damage in not so great weather on our driveway. A slight problem was noticed at finish of the job and he arranged immediately to come back and sort this out. He declined to take any money until the job ... Read more was complete and we were happy with the work that he had done. He came back and the job was completed and car was back to the condition it was before the vandalism took place (this happened while we were away in Lowestoft, not where we live or work). Clive was professional, courteous and knowledgeable throughout the job. Highly recommended by us. Had a fender bender and called Clive Bariana from Tamworth. He was prompt polite and professional. He even setup a tent over the car in the rain. Good price too :). Highly recommend. Just had Clive from Chipsaway fix my Audi A5 bumper on my driveway. Fantastic Service from start to finish with a perfect result. 10 out of 10. Would highly recommend to anyone with minor vehicle damage. Emma - Tamworth, Staffs. Needed a couple of nasty scratches removing from my Lease car. 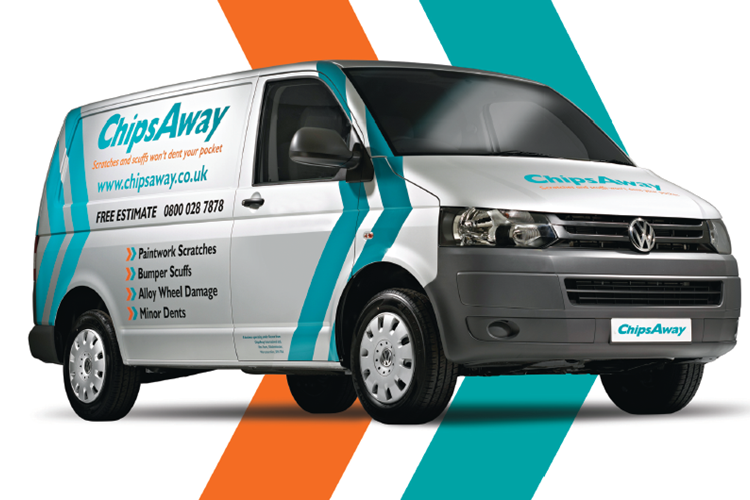 Contacted Clive Bariana at ChipsAway Pelsall, Walsall. Clive responded promptly and visited me at my office within 2 hours of me making the online enquiry. Work was booked in for a couple of weeks later. Clive arrived well in time and the finished result was amazing. I ... Read more wouldn't have guessed there had ever been any damage there at all. Very pleased and would highly recommend. Very pleased with Clive Bariana’s work on the rear bumper of my car. Clive worked around my schedule and completed the job while I was at work. Money was then transferred, quick and simple. Would definitely recommended! Had a large scratch down near side and dent on offside door, was a bit worried about getting chips away in to do it as it was a expensive car , but Clive who covers Tamworth came next day to look , gave a quote to do the work. Then left me to decide if I wanted to go ahead, I decided to give him a chance. And wow what a good job he ... Read more did, you would not know there was any damage been done to car, it looks brand new again , colour match was perfect and work second to none, brilliant job. Thanks very much Clive Bariana.